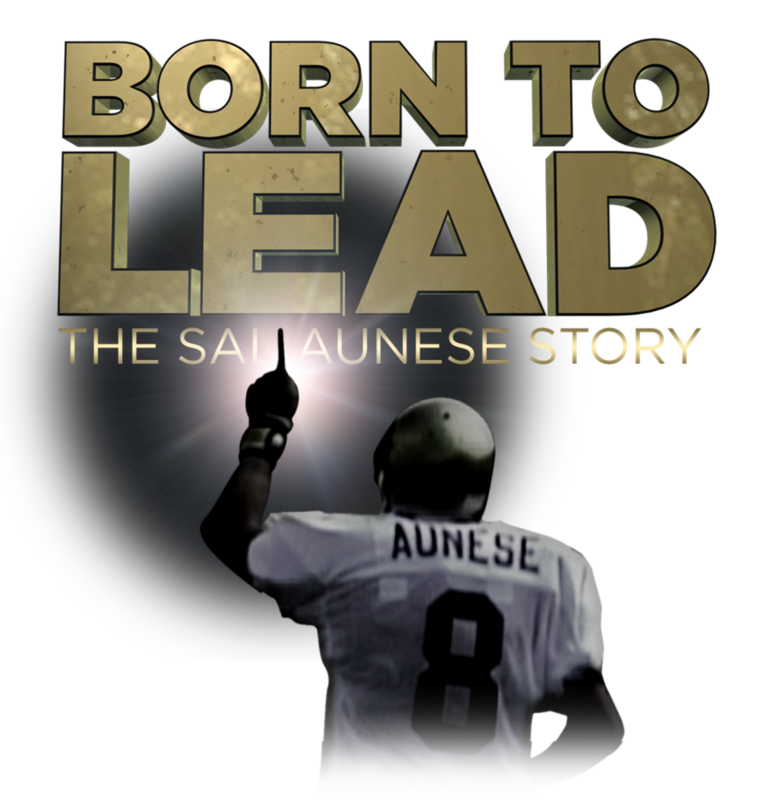 Born To Lead is the story of Sal Aunese, the University of Colorado’s star Samoan Quarterback who died of stomach cancer in 1989 and how his team promptly dedicated their season to him. Through reflections from his friends, family, and teammates, as well as rare archival footage, Born To Lead chronicles Sal’s rise to the top as one of his team’s most valuable players and his valiant battle with the disease that took his life in 1989. Reminiscent of such poignant sports films of the past such as Brian’s Song and Rudy, Born To Lead is a rousing story of courage, friendship, and living life against the most brutal of obstacles.